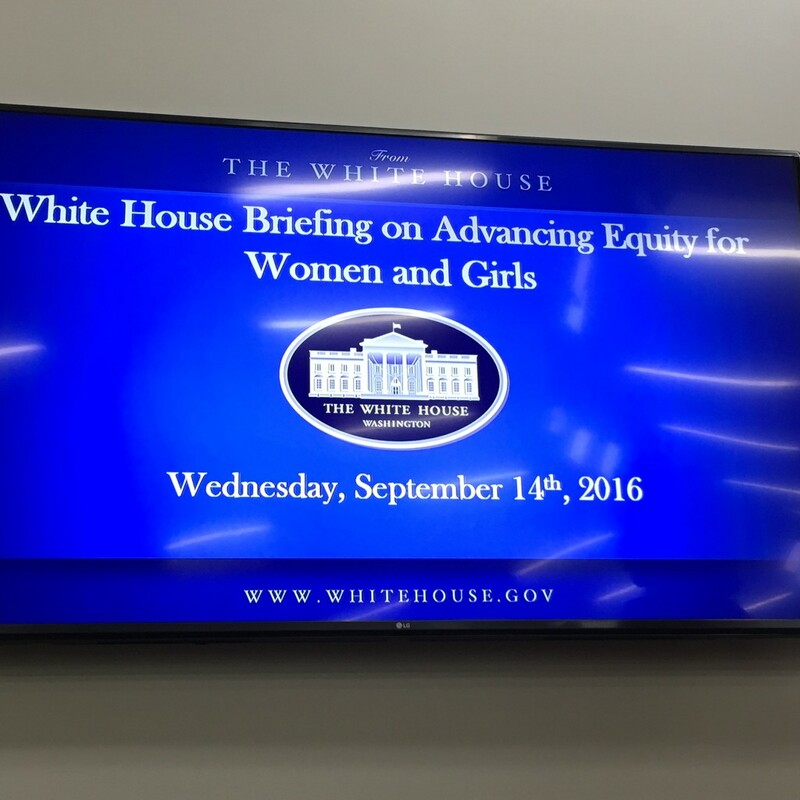 I was invited to the White House briefing on Advancing Equity for Women and Girls. 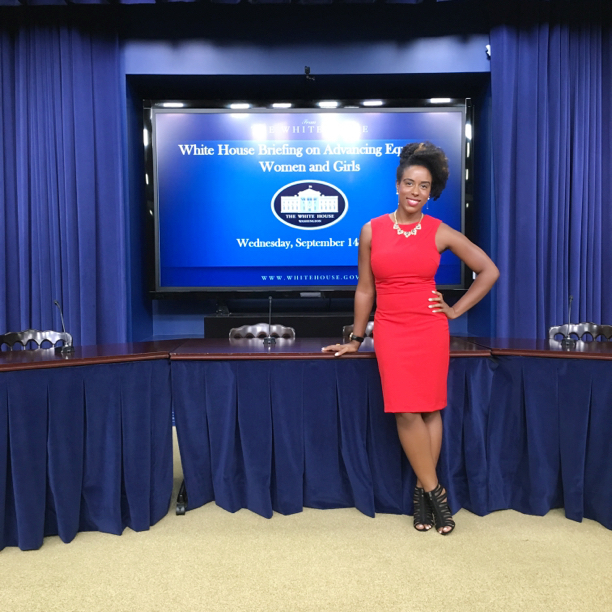 One of my life goals was to attend an event at the White House before the Obamas left office and I was so excited to achieve months prior to that happening. The conversation was very serious and important to have especially as we prepare for a Women President (yes Trump will not win lol). The briefing brought together all ages from middle school to seniors, which gave a differnt perspective on being a female in the 21st century. The main topics we focused on: Criminal Justice Reform; Women's Health; and Advancing Opportunities for Youth and Young Women of Color. Moderated by: Kalisha Dessources, Policy Advisor to the White House Council on Women and Girls. LOOK FORWARD TO MANY MORE INVITES TO THE HOUSE!